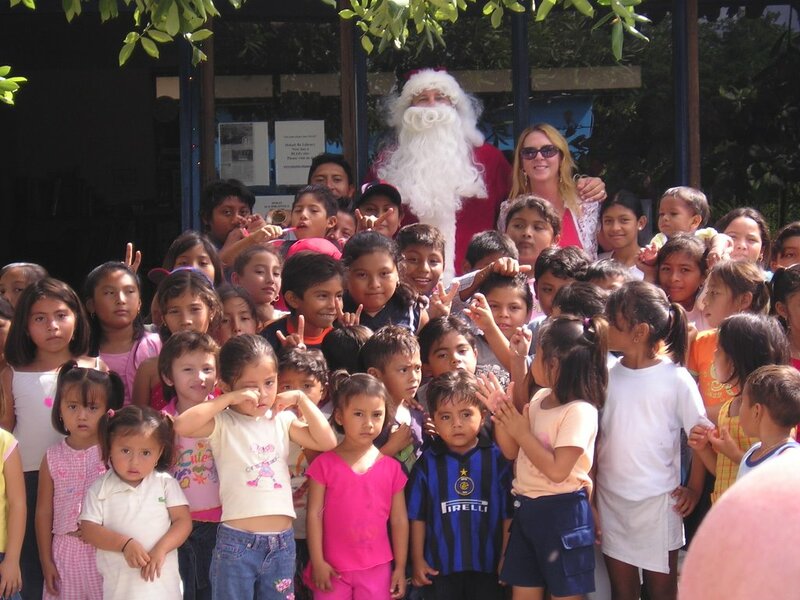 Hekab Be Biblioteca ~ Open Road Community Library: A Very Merry Christmas Party Success!! A Very Merry Christmas Party Success!! 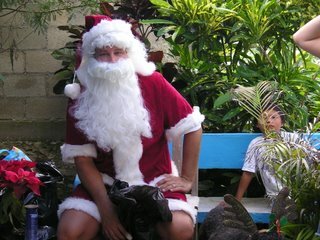 Special thanks to our Santa, Bart from Turtle Bay Cafe, for sweating it out (literally) through many rounds of gift distribution & photos. We had lots of kids, lots of treats & lots of fun!! Happy Holidays to All, ho ho ho ho!! Feliz Navidad!